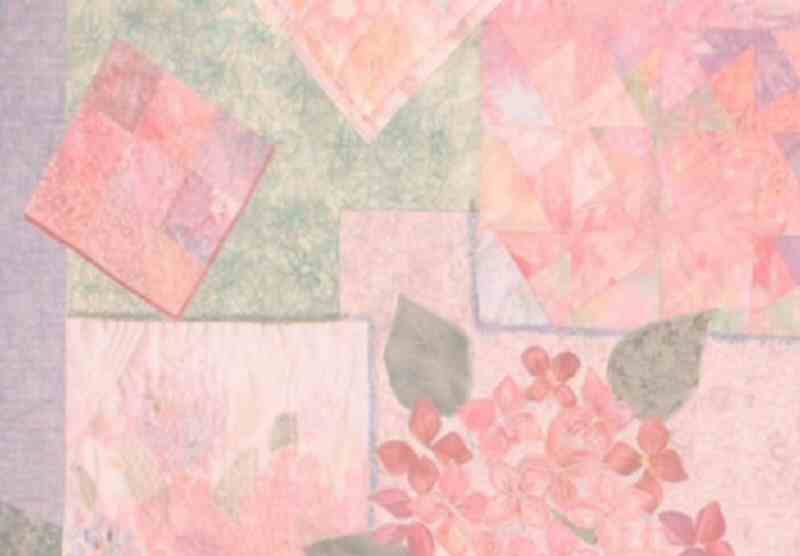 This banner is a large banner ideally to be hung at the front of a church. 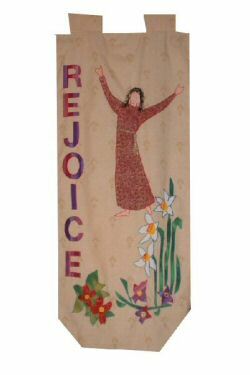 The banner depicts a dancing woman (Mary Magdalene) and spring flowers. It makes a jubilant addition to the church decorations over the Easter season!